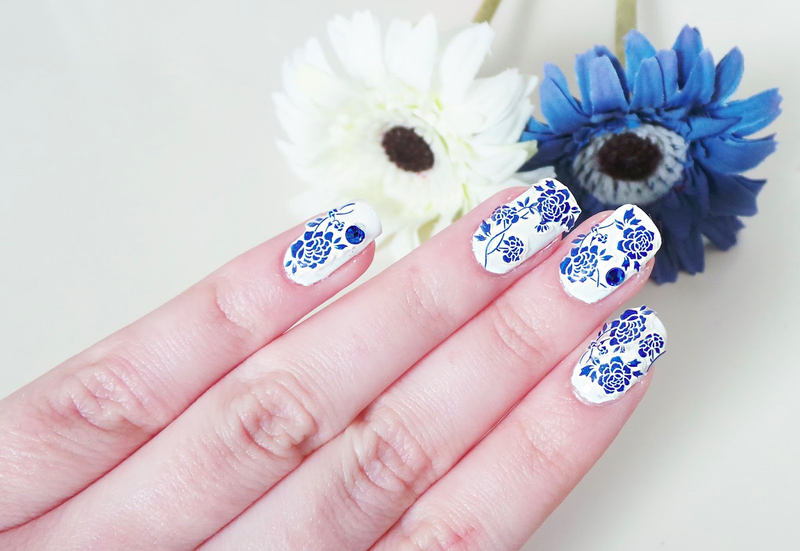 I was actually really excited to try out these pretty 3D Chinese Painting Blue Flower Nail Stickers(E141)* from Born Pretty Store, I was being a bit of a copy cat after seeing this image of how someone else had created a beautiful design with them! I tried to re-create something similar, I started off with a coat of OPI Nail Envy, then two coats of Barry M White Nail Paint. I then waited for these to dry a little before applying the stickers, I found the designs easy to work with and you can put one or several stickers on each nail depending on how much surface you want to cover. Even though I applied a coat of Seche Vite Dry Fast Top Coat to try and adhere everything together, sadly the stickers didn't want to "stick" and kept peeling up around the edges. 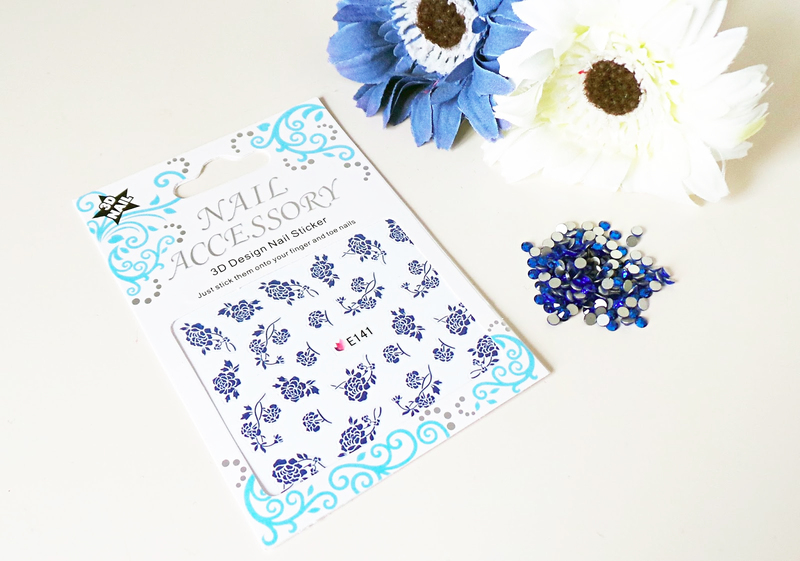 So I applied a couple of these Dark Blue Crystal Rhinestone Gem Decorations* to finish off the design, then took a few photographs before sadly removing the design. I wouldn't have been able to put up with them peeling off! You can see that the design looks absolutely gorgeous from a little distance, and the colours are so pretty but unfortunately I was disappointed with these stickers - maybe I just wasn't using them correctly, has anyone else tried them and found a little knack to them? If you do want to give these pretty products a go for yourself, they are so cheap, and you can get an extra 10% off using my discount code "LA5X31". Oh this is so pretty! They came out beautifully! So cute! I love nail decals, they're such a fun and easy way to step up a simple mani. 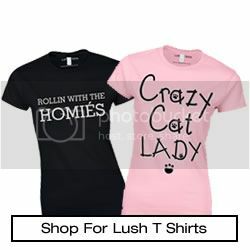 They look so nice! It's such a shame that they peeled off so easily. 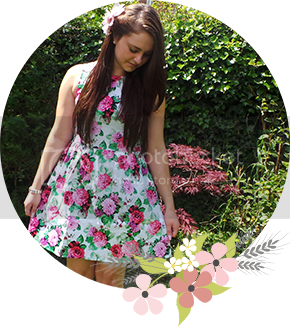 I've nominated you for the versatile blogger award!